Gary Kinder has served as the Fleming County Sheriff since January 2015. He was employed as deputy for 9 years by Fleming County and 2 years as Take Force Officer at Carlisle Police Department. He is a lifelong resident of Fleming County is married to Ashley Robinson Kinder, they have one son Garrison. 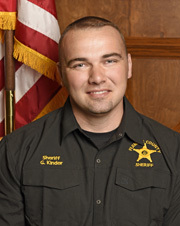 Sheriff's Office is located at 201 Court Square, Office Hours are 8:30-4:30pm to contact Sheriff Kinder you can email him @ garykinder243@gmail.com or call 606-845-4701. 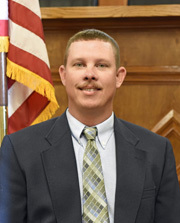 Winston R. Grannis began his position as Fleming County Coroner in November 2013. He completed the unexpired term of former Coroner Gary Workman and was re-elected to the position in November 2014. 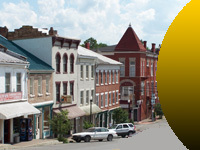 Winston is a lifelong resident of Fleming County. He resides in Flemingsburg with his wife Jodi R. Grannis and their daughters Marlee and Madelyn. Winston is also the owner and Funeral Director/Embalmer at Boone-Nickell Funeral Home in Flemingsburg. Greg Bumgardner and Rob Applegate, also of Fleming County, serve as his Deputy Coroners. Tim Cooper has been Fleming County Jailer since December 1, 2010. 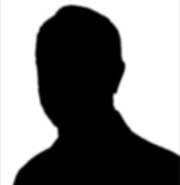 He resides in Flemingsburg with his wife Ruthie and has 3 children. Tim is responsible for all new arrests and inmate transports for Fleming County. He has five part-time transport officers that help him cover the 24 hour a day job. If you have questions for the Jailer please contact the County Judge's office at 606-845-8801. 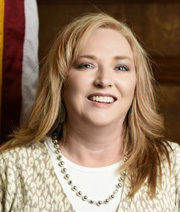 Michele Butler is Property Valuation Administrator of Fleming County. She took office on December 1, 2014. Before taking office she was Deputy PVA for 15 years. She is married to Mike Butler and they have 3 children, Todd (Suzanne) Butler, Adam (Ashley) Butler and Chelsea Kaenzig. 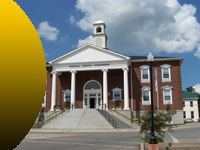 Her office is located at 100 Court Square Room B110. If you need to contact Michele you may do so at 606-845-1401. 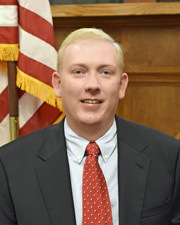 Travis McGlone is a lifelong resident of Fleming County. 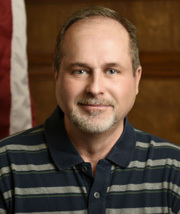 He is the President and Manager of Buffalo Trace Surveying LLC and has been the County Surveyor since elected in 2010. He is married to Jessica Jackson McGlone and they have to wonderful children, Travis Jr. and Maggie Ann. Travis and his family attend the service at the Mt. Carmel Christian Church and invites you to attend as well. 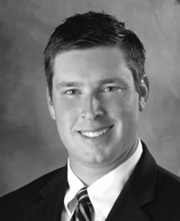 Along with serving as the County Surveyor, Travis has also served the community at the Chamber of Commerce Board of directors- (Former), Great Fleming County Regional Water Commission Board of Directors-(Present) & Mt. Carmel Volunteer Fire Department Board of Directors- (Present). If you have any questions you may contact Travis at 606-845-2812.